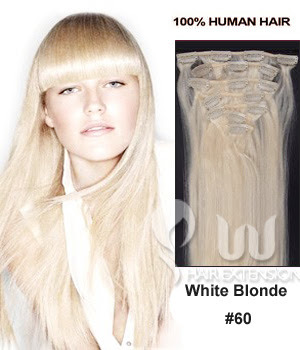 Where there is no nature to give bright and beautiful hair, Hair Extensions by UUhairextensions think to help you to be always perfect and elegant. 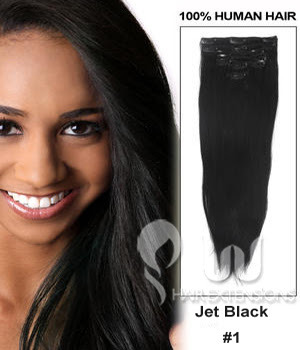 All kind of wigs you can dream you'll find there. 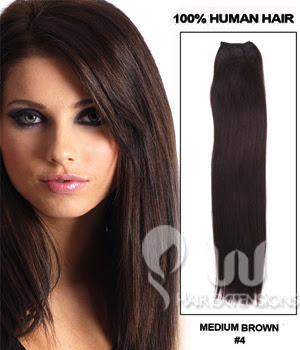 For example, you can find clip in hair extensions, divided by the lenght, the weight or the texture. 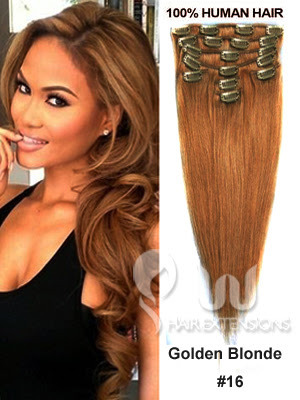 Following the next links you will see 28 inch clip in hair extensions or 28 inch hair weave. You can choose your style according the one of a lot of pictures of singers and actress, with different waves and different colors. 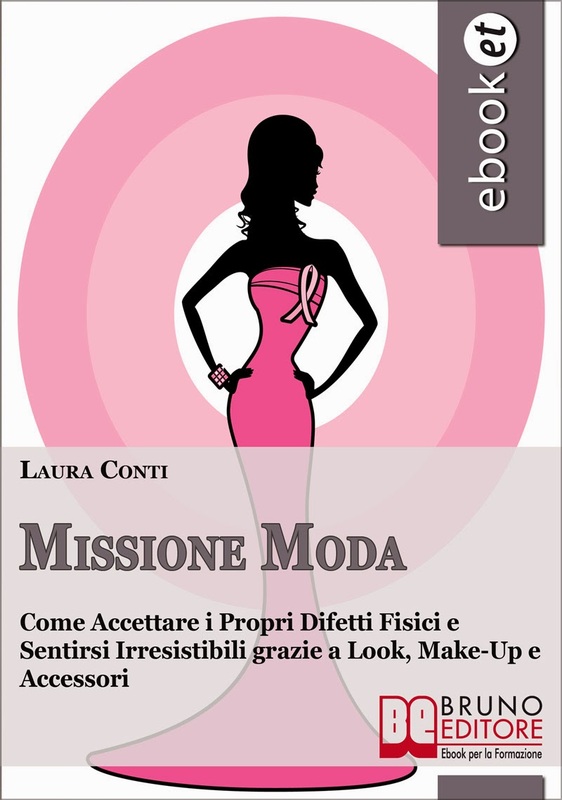 On the website useful advices about how to apply them, how to care, to choose, to remove and to style. Bom post.. Por acaso meu cabelo já é enorme mas estas extensões são top! Per me che porto i capelli corti sarebbero davvero l'ideale!! It's a really fabulous pleace. Espinho is a very cosy place, Yes. People are very humble and very well laid out. While walking down the street we see that people smile without knowing each other. It made me feel at home. I just followed you(follower nr 481) - so it's your turn now. Great tips, but I have a long hair. Kisses!